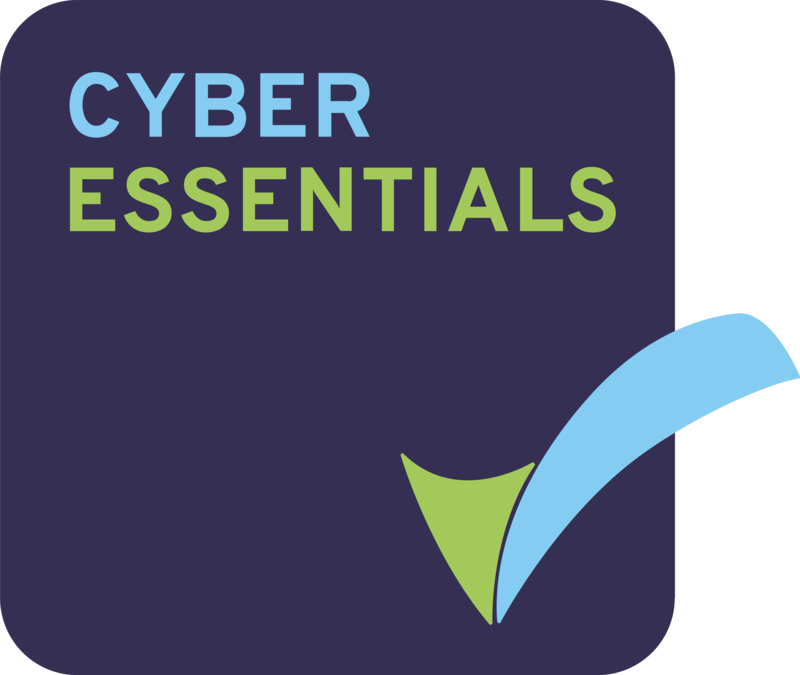 Just so you know, we got ISO/IEC 27001-2013 certified in December 2015 (last year) thanks to this toolkit. The best part is that the toolkit had 99% of the text for all documents and some actually were generic enough, just to the point and made me feel as if it was tailored purposely for our environment. You guys do put in a lot of work into your documents and it is always almost ready.